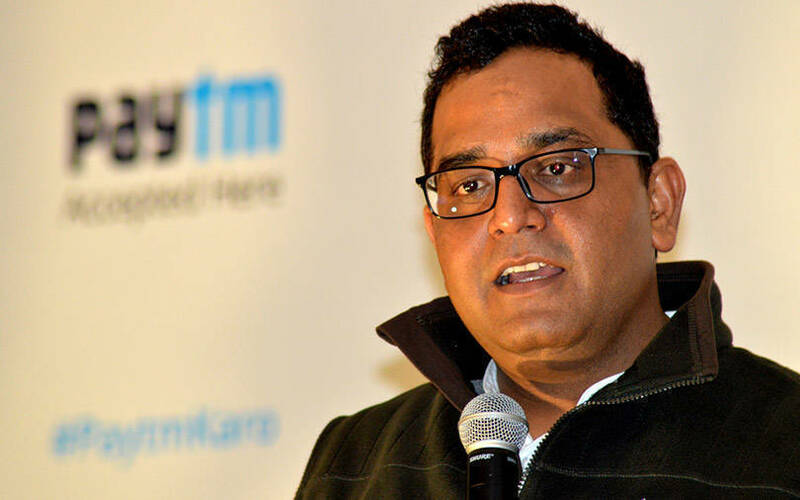 Paytm founder and chief executive Vijay Shekhar Sharma has dismissed reports that the company plans to scale down Paytm Mall, its business-to-consumer (B2C) e-commerce marketplace, in the face of fierce competition from Flipkart and Amazon. Sharma told The Economic Times that the marketplace was faring well and was expected to double its gross merchandise volume (GMV) to $2 billion by March this year. GMV is the total value of all goods sold. He added that there was a huge opportunity in the B2C business and an overall favourable environment for consumer businesses. Sharma’s comments after news portal Entrackr, citing people it did not name, reported earlier this month that Paytm planned to shift focus to its business-to-business (B2B) vertical as its cashback-led B2C e-commerce strategy was proving to be unviable. It further stated that the company’s board had arrived at this decision after examining monthly volumes and unit economics. In September last year, the company set up Paytm Wholesale Commerce Pvt. Ltd, its wholesale B2B unit. Sharma said the newly-launched vertical would generate about 15% of Paytm Mall’s business in the coming years. The Entrackr report added that Amit Sinha, who has heading Paytm's e-commerce business, had been moved to its insurance vertical. The Economic Times separately cited people it did not name as saying that Paytm Mall could even exit the e-commerce business altogether amid tough competition from Flipkart and Amazon. Industry experts that TechCircle had spoken to in the past had said that Paytm Mall was struggling to find a value proposition, other than its cashback strategy, in terms of consumer and delivery experience. Paytm Mall was launched in 2017. In April last year, TechCircle reported that Paytm Mall was raising $446 million (Rs 2892.50 crore then) from Chinese e-commerce giant Alibaba and Japanese investment giant SoftBank. Alibaba has a controlling stake in the company.